JUST RENOVATED! 1st Floor condo - one level living w/ a view of Ocean and Pool, just steps from the beach. GREAT RENTAL HISTORY! 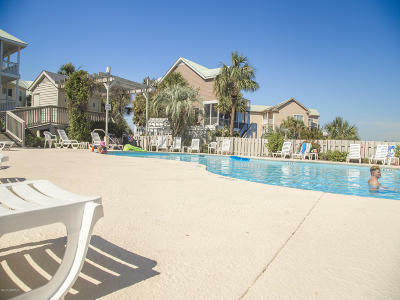 Private pool for condos as well as access to ALL community amenities across the street. OPEN FLOOR PLAN W/ Brand new kitchen boasts custom white shaker cabinets, granite counters and new stainless appliances. New bath cabinets, lighting, flooring and paint. Light, bright and Happy Home! Great balcony for expanded outdoor living and views. Master accommodates a king bed w/ plenty of room to spare. Guest quarters are on opposite end of condo. NEW FURNISHINGS ARE INCLUDED!! Good storage and closets. Community offers gated entry, additional pool, racquet club, tennis courts, playground, volleyball and chipping green. The beach is quiet and serene.